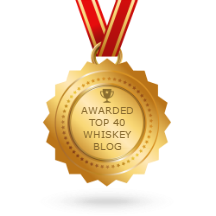 Before I begin reviewing scotches (and possibly other whiskies), I suppose I should explain my entirely subjective rating system. All opinions expressed herein are the sole purview of this blog's author. Your enjoyment of a particular scotch may differ from mine. I have chosen the moustache over the star, as the moustache represents manliness, civility, dignity and fortitude, like great scotch should. 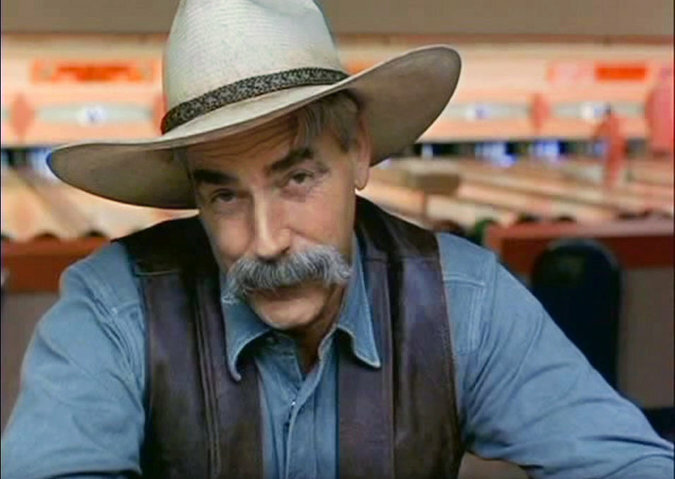 Also, many great men throughout history have sported moustaches: Ron Swanson, Martin Luther King Jr., Albert Einstein, Friedrich Nietzsche, Sam Elliott, Carl Weathers, well, you get the point. "But what about great women?" you ask. Shouldn't scotch be "womanly" as well? Well, I'm a man, so I'm not in a position to decide who the world's greatest women are, nor can I dictate what is or is not "womanly". Scotch can be both manly and womanly. It is an equal opportunity spirit. I realize that the whisky professionals use a more precise scale, based on 100 possible points (points awarded for colour, nose, palate, finish, body, smugness, self-importance, etc. ), but I'm going with a simpler, albeit less precise 5 point scale. I've even included totally subjective celebrity equivalents for each level. Wonderful scotch. 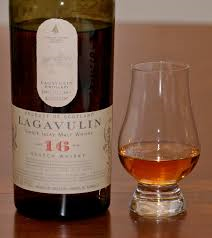 This is a dram you should drink neat, or with a bit of water. There's a good chance it's not cheap, so you probably won't drink this every day. A four-moustache scotch will please all but the most discerning (read: fussy and nitpicky) scotch enthusiast. 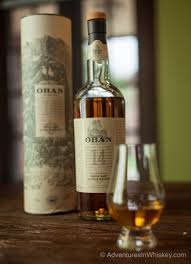 Examples from my personal taste would be Oban 14, Laphroaig 10, Craigellachie 17 and Aberlour A'Bunadh. Always a crowd pleaser. Celebrity equivalents: Helen Mirren and Denzel Washington. These scotches are good, not great. Or, rather, not great for all tastes. 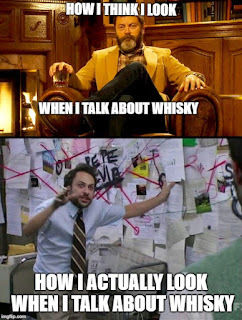 Full disclosure: I've never had a scotch I HATED. These are often reasonably priced, but you may still want to try before you buy. 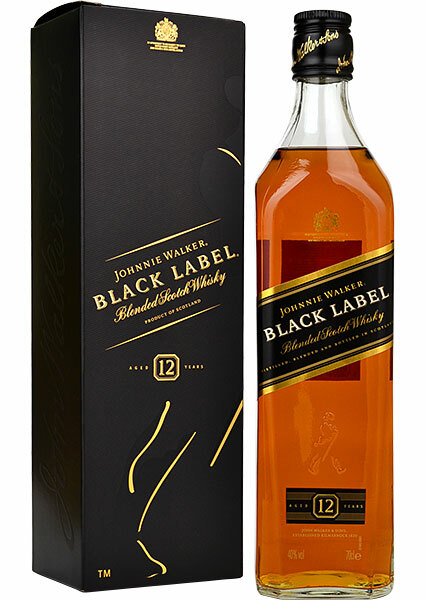 Johnnie Walker Black Label, Glenlivet 12, Auchentoshan 12 all fall into this category. You may find this category hit and miss. Celebrity equivalents: Edward Norton and Halle Berry. You're now firmly in "budget blend" territory. Nothing wrong with that. You can mix these, drink them neat or on the rocks. Two and a half-moustache scotches still have some character. 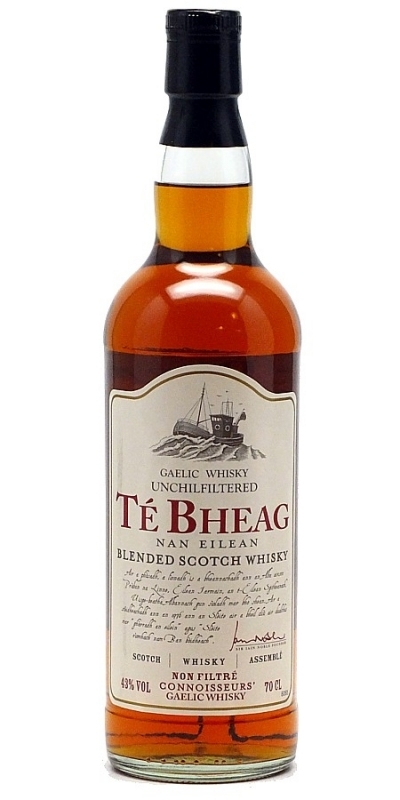 Think Islay Mist 8 (my budget go-to), Teacher's Highland Cream, and Té Bheag (chey vek) in this bracket. Many of these scotches do one thing pretty well. Celebrity equivalents: Arnold Schwarzenegger and Melissa McCarthy. It's not a "tea bag"
Budget blends with a bit less character than the category above. These are ideal for a Rusty Nail, Rob Roy, or a Godfather. 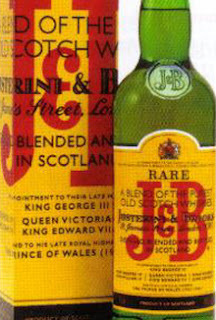 Ballantine's Finest and J&B Rare fit the bill here. These are reliable, talented supporting cast members, but not megastars themselves. You will, however, find them pretty much everywhere. Celebrity equivalents: Mary Steenburgen and Kevin Bacon. I'm not sure I would ever rate a scotch this low, but I like giving myself some wiggle room. 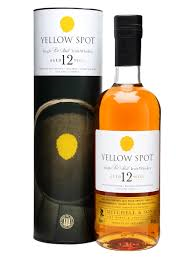 This would be a scotch that has an unpleasant taste, unsuitable even for mixing unless there is absolutely nothing else available. The taste of a scotch this poorly rated is as appealing as the $8 sixty-ouncer of rye whisky you buy at the duty-free shop. Its taste makes you wonder what the hell went wrong. 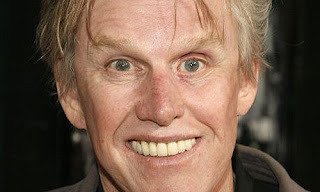 Celebrity equivalents: Gary Busey and Randy Quaid. *I kid, I kid. I know a lot of people like Irish whiskey. I've had really good Irish whiskey. I like single pot still whiskey. 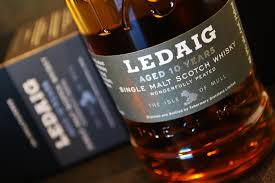 I just can't bring myself to spend big bucks on "the good" Irish whiskey on the regular when I can get a really nice scotch at that price point. And while you CAN get inexpensive Irish whiskey, Jameson is not even comparable to Teacher's, in my opinion. Please don't get too worked up over a little joke. 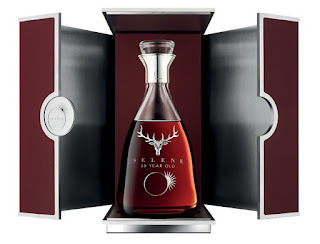 Lovin' the Dalmore. Very interesting.